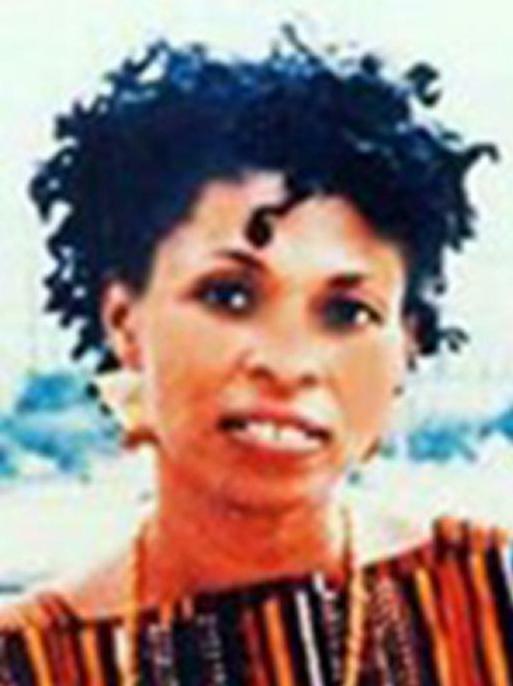 Assata Shakur, Joanne Byron, Barbara Odoms, Joanne Chesterman, Joan Davis, Justine Henderson, Mary Davis, Pat Chesimard, Jo-Ann Chesimard, Joanne Debra Chesimard, Joanne D. Byron, Joanne D. Chesimard, Joanne Davis, Chesimard Joanne, Ches Chesimard, Sister-Love Chesimard, Joann Debra Byron Chesimard, Joanne Deborah Byron Chesimard, Joan Chesimard, Josephine Henderson, Carolyn Johnson, Carol Brown, "Ches"
Scars and Marks Chesimard has scars on her chest, abdomen, left shoulder, and left knee. 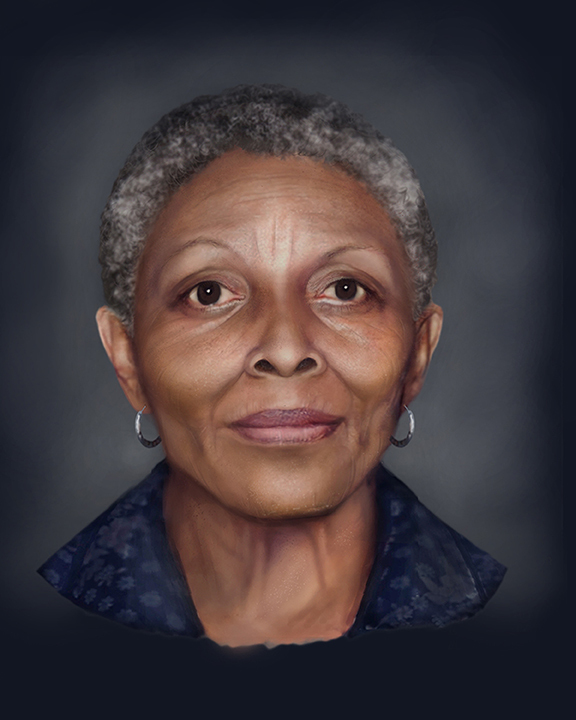 The FBI is offering a reward of up to $1,000,000 for information directly leading to the apprehension of Joanne Chesimard. Chesimard may wear her hair in a variety of styles and dress in African tribal clothing. 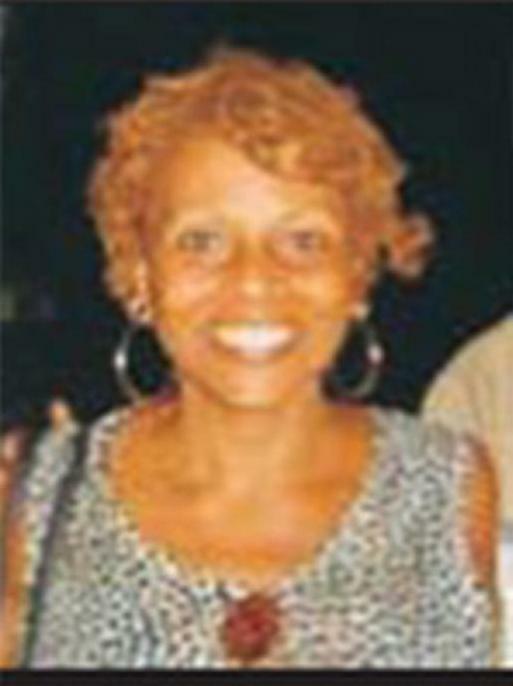 Joanne Chesimard is wanted for escaping from prison in Clinton, New Jersey, while serving a life sentence for murder. 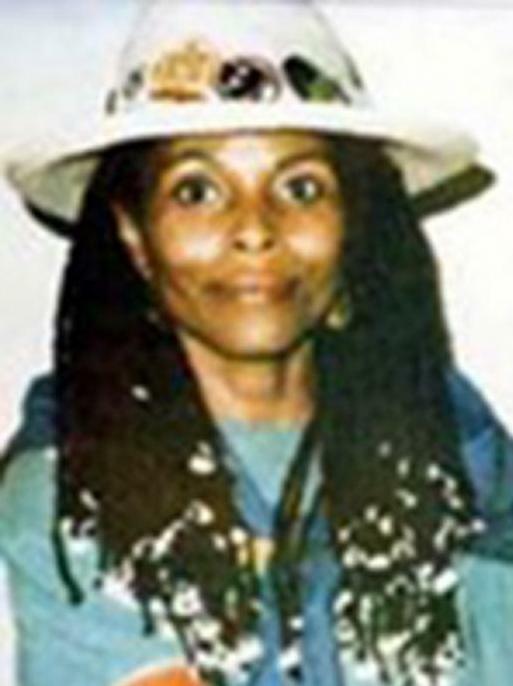 On May 2, 1973, Chesimard, who was part of a revolutionary extremist organization known as the Black Liberation Army, and two accomplices were stopped for a motor vehicle violation on the New Jersey Turnpike by two troopers with the New Jersey State Police. At the time, Chesimard was wanted for her involvement in several felonies, including bank robbery. Chesimard and her accomplices opened fire on the troopers. One trooper was wounded and the other was shot and killed execution-style at point-blank range. Chesimard fled the scene, but was subsequently apprehended. One of her accomplices was killed in the shoot-out and the other was also apprehended and remains in jail.